I didn’t post for about 3 weeks, but I don’t think anybody noticed. I even took my children on outings and ~ whispers ~ didn’t blog about it. Didn’t even tell Facebook or Twitter. We just got on with our lives with social media none the wiser. It’s shocking, I know. At this rate I will get drummed out of the Bloggers’ Union before you can say Remind me again, what’s the difference between a follow and a no follow link? Wrote this feature about dating in Brighton for eHarmony’s website. That was nice, quite a different topic for me but good to be able to recommend some quality Brighton venues. Hopefully I will be writing more life coaching-based stuff for eHarmony in 2014. 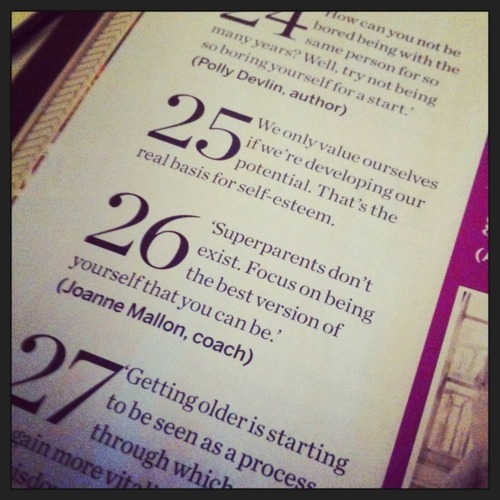 I also wrote a feature for a digital parenting guide that’s going into The Guardian round about April. Most of my time in December was spent helping with the editorial content of Barclays Connector, a new website for small businesses. It was good to get my chops round other people’s writing for a change. I did a radio interview for the BBC talking about coping with bereavement at Christmas – not exactly cheery, but one of those important things that it’s better to talk about than not. I was also invited to take part in a Parent Power Panel for The Pineapple Lounge, where we discussed What Parents Really Want (more sleep, usually). 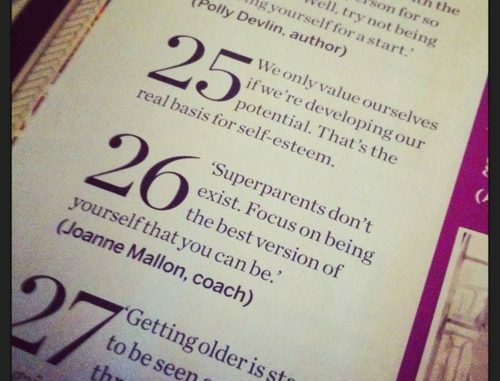 And then at the end of the year it was a real treat to be featured in Psychologies Magazine’s top 100 most memorable quotes. So all in all December 2013 was pretty packed. It was a relief when Christmas/New Doctor Who Day rolled around – I needed a rest by then. Not enough to blog about it though.